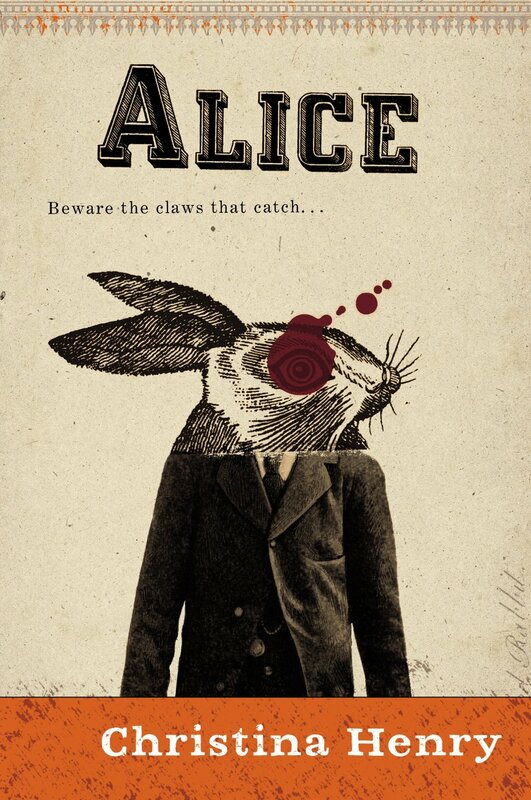 How many times have you read a story or book and assumed that the protagonist was, on some level, speaking for the author, or that the experiences of the author’s point of view character were in some way autobiographical? It’s hard not to make such assumptions. Perversely, the better the writing, the more convincing the character development, the more this becomes a problem. The narrating character becomes so real and so convincing that it’s hard to imagine how he or she could be entirely imagined. 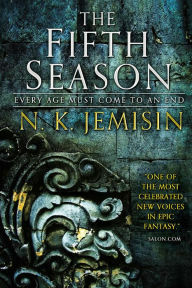 I’ve been writing for the better part of two decades, and still sometimes, when reading a great book, I forget that the author and the hero do not necessarily have a lot in common. 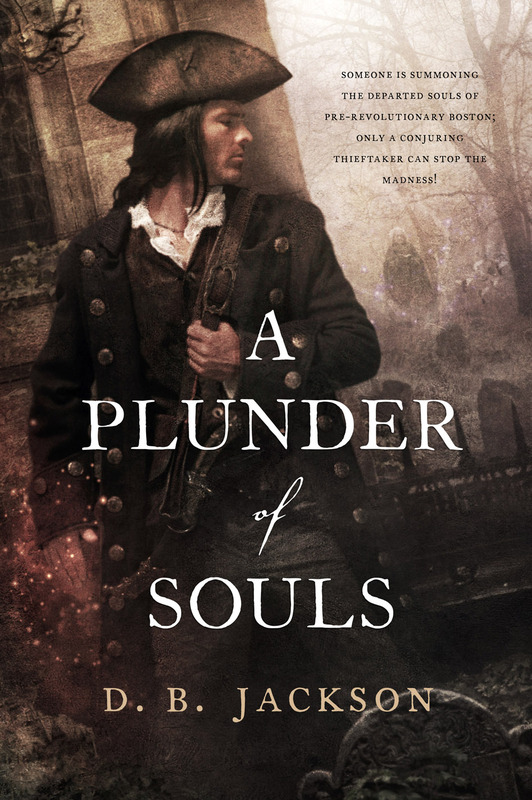 Ethan Kaille, the thieftaking, conjuring hero of my Thieftaker Chronicles (Thieftaker, Thieves’ Quarry, and, most recently, A Plunder of Souls), a historical urban fantasy series set in pre-Revolutionary Boston, is very much a man of the eighteenth century. He has lived a hard life, he’s a loner, and he makes his living in the violent streets of a lawless city. Aside from his fine physique and devastating good looks, he and I have very little in common. [Tapping foot and glaring] As soon as Lucienne stops laughing I’ll continue . . .
Kidding aside, Ethan and I are very different people, not only because we live in different times, not only because he has access to magic and I don’t, but because I have worked hard to make him his own man, with a life history and personality that have nothing to do with me. He is braver than I am, and more willing to rely on his physical strength in moments of crisis. He is self-reliant to the point of being standoffish, a product, no doubt, of having survived years as a prisoner, laboring under brutal conditions on a sugar plantation in Barbados. Time and again, he has proved himself far stronger than I ever could have been. Do we have some attributes in common? Sure. We’re both rash and quick-tempered at times. We’re both utterly devoted to the people we love. And we both pride ourselves on our integrity. The fact is, though, being similar to or different from our characters comes down to much more than just a catalog of qualities. We are all collections of attributes, positive and negative, and invariably we are going to share some of those qualities with our protagonists, and be their polar opposites with respect to others. What still surprises me about characters in general — and what has surprised me about Ethan from the beginning of the series — is the choices he makes. Let’s start with the fact that Ethan is a Loyalist, also known as a Tory: put another way, he is a supporter of the Crown and Parliament in their dispute with the American colonists over taxation and representation. Without in any way wanting to start a political argument, I know myself and my leftward political leanings well enough to understand that there is no way I would have been on that side of the argument. But despite my own Whig leanings, Ethan made it clear to me from the outset that, because of his service in the British Navy as a younger man, and in part as well because of his conservative temperament, he has no tolerance for rabble-rousers like Samuel Adams and the Sons of Liberty. 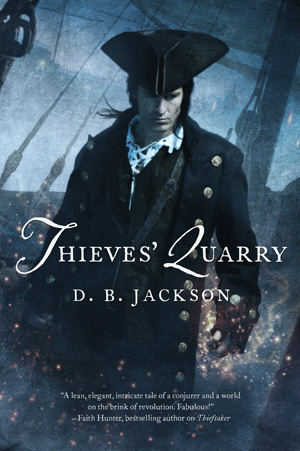 This changes somewhat after the British occupation of Boston begins in the second Thieftaker book, Thieves’ Quarry, but still, his political tendencies are nothing like mine. As I said before, I am not trying to start a political discussion about gun rights or, for that matter, any other issue. But I’m a political progressive, and it would never occur to me to make an argument like this in favor of gun ownership. And to be clear, I didn’t make the argument. Those were my character’s words, not mine; I didn’t know he would speak them until I typed the line. I realized immediately, though, that it was absolutely the right thing for him to say. For those who don’t understand how an author can create a character without knowing him or her fully and without making intentional choices about that person’s politics, or tastes, or personality, I can only say that it happens. Yes, I have an idea of what my characters will be like. I try to give them certain traits, I fill in their backstory, I guide them through my narratives. But still, my characters surprise me all the time, doing and saying things that I neither planned nor expected. To be honest, it’s one of the greatest rewards of writing. When my characters surprise me in some way, be it with an unexpected comment or some plot-changing action, it tells me that the character has taken on a life of his or her own, and has become as close to sentient as a fictional being can be. It’s kind of cool, actually. Ethan and I are not the same person. We have some common traits. I like him, admire him, respect him. At times I find him exasperating. I would like to think that if he could know me, he’d like and respect me, too. But I’m not at all sure he would. I do know that if I were to try to control him more forcefully — if I were to try to make him more like me in his actions, thoughts, and emotional responses — he would lose something vital and would be less convincing and compelling as a narrator for the Thieftaker books. So, I’m glad to give him his independence, and I expect he’s glad to have it. I’m sure, though, that he’d rather you didn’t share that bit of insight with Samuel Adams. 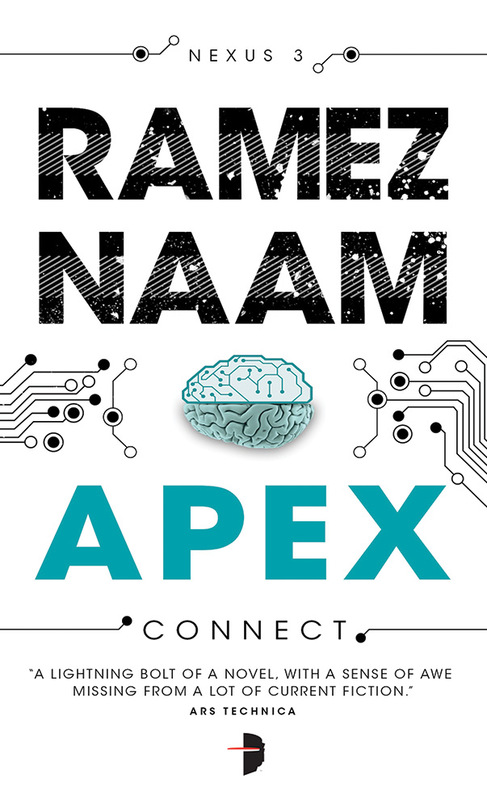 Named “Best First Book in a Series” for 2012 (one of two books so honored) by the Word Nerds. D.B. 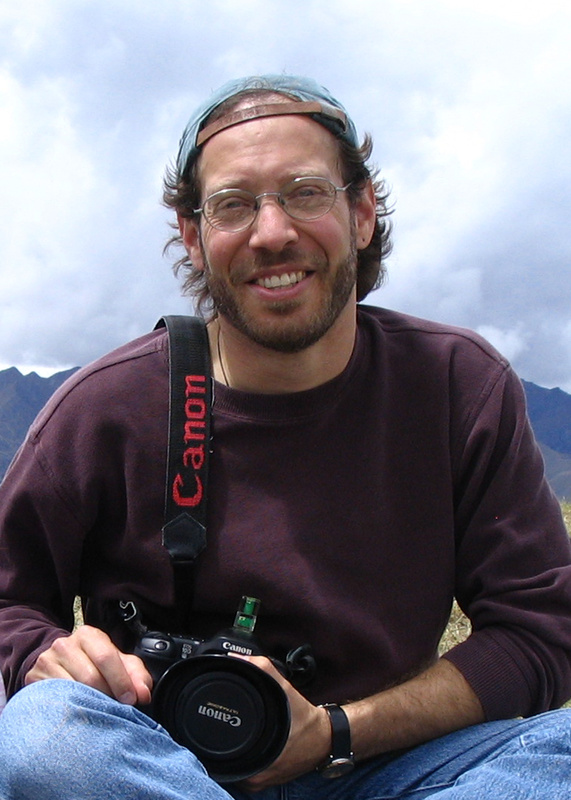 Jackson is also David B. Coe, the award-winning author of more than a dozen fantasy novels. His first two books as D.B. 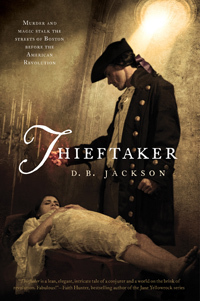 Jackson, the Revolutionary War era urban fantasies, Thieftaker and Thieves’ Quarry, volumes I and II of the Thieftaker Chronicles, are both available from Tor Books in hardcover and paperback. The third volume, A Plunder of Souls, has recently been released in hardcover. The fourth Thieftaker novel, Dead Man’s Reach, is in production and will be out in the summer of 2015. D.B. lives on the Cumberland Plateau with his wife and two teenaged daughters. They’re all smarter and prettier than he is, but they keep him around because he makes a mean vegetarian fajita. When he’s not writing he likes to hike, play guitar, and stalk the perfect image with his camera.